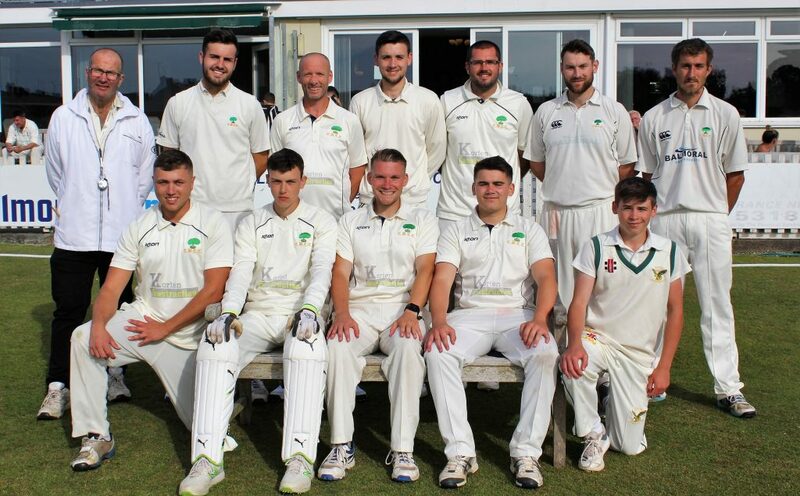 CONGRATULATIONS to our second XI on becoming runners up in the 2nd XI First Division of the LDCC. Next season they will be in the Premier Division having only spent one season in the First Division. Well done to James Jones (Captain) and all the team.